There is no better way to get into the holiday spirit than watching your favorite Christmas movie. It has become a tradition for so many that major tv networks now gear their entire lineups towards holiday inspired films. 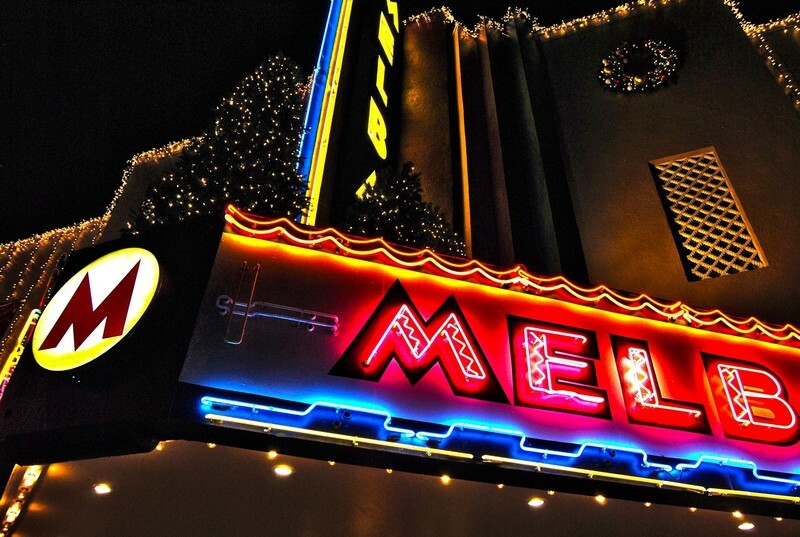 The Melba Theater located on Main Street Batesville has taken the magic that is watching a Christmas movie in the days and weeks leading up to the nation’s most celebrated holiday and made it an “Experience to Remember”. 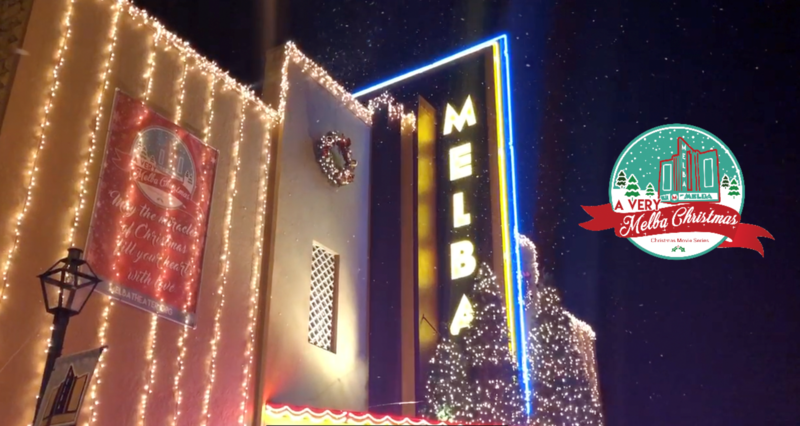 “A Very Melba Christmas” was launched by theater owners, Adam & Mandi Curtwright and Joe & Janelle Shell in 2016. Since then, thousands of moviegoers have made it their own tradition to watch their favorite classic Christmas movies at the Melba Theater on the big screen. Showing your favorite holiday film and popping popcorn simply was not enough for the Melba team. By working with community partners, they have made these showings completely free! The Curtwrights and the Shells also decorate the interior and exterior of the theater, play Christmas music under the glowing marquee, and last year added artificial snow machines to greet exiting guests with a gentle snowfall. The series consists of 10 different movies with 17 showings beginning on Friday November 23rd. If you happen to be a fan of National Lampoon’s Christmas Vacation, then you won’t want to miss an appearance by Cousin Eddie and his rundown RV which will be parked out front for the showing. The Christmas experience you have been seeking is waiting for you at the Melba Theater! Visit www.melbatheater.org or the Melba Theater Facebook page for updates and information. 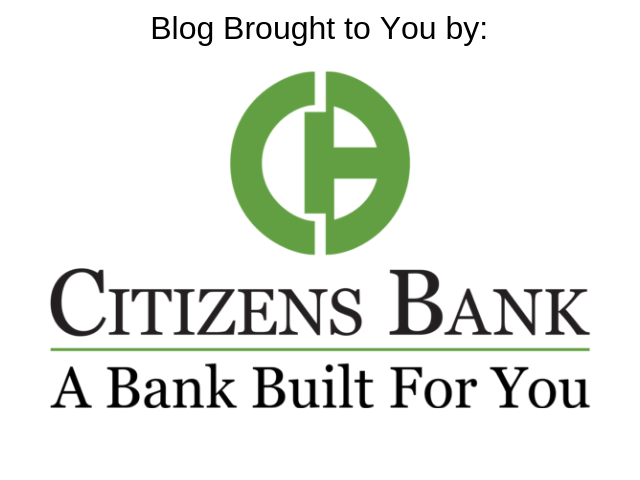 Blog brought to by Citizens Bank, which works to improve the quality of life for all community residents by promoting educational opportunities, economic growth, and innovative civic partnerships.